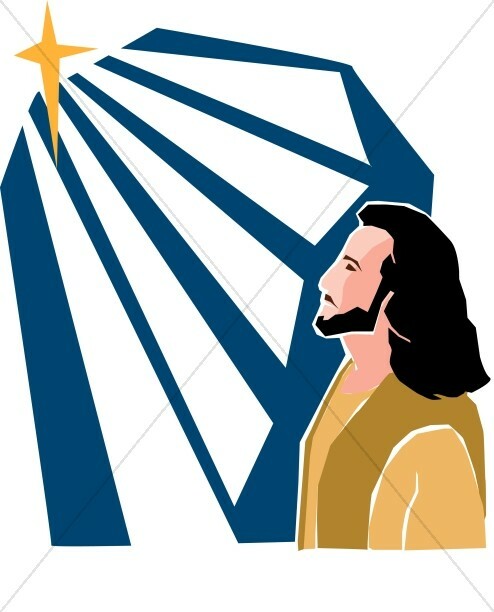 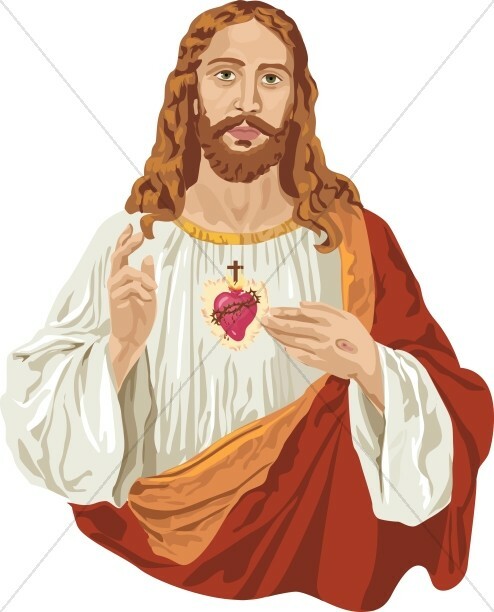 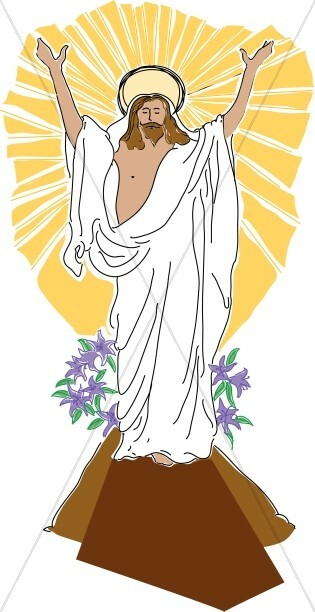 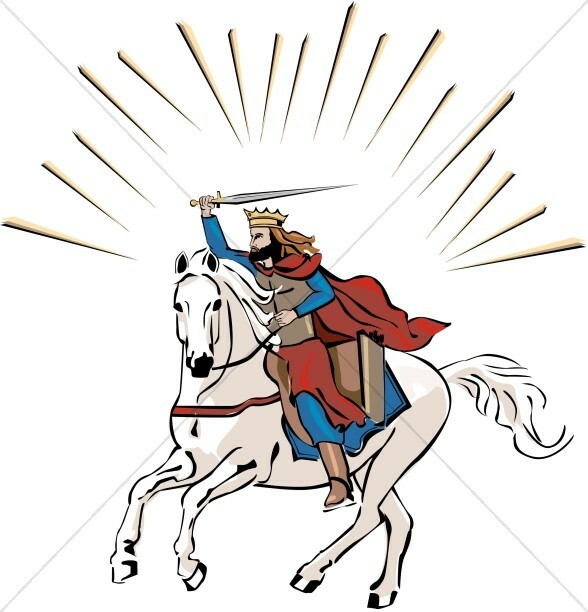 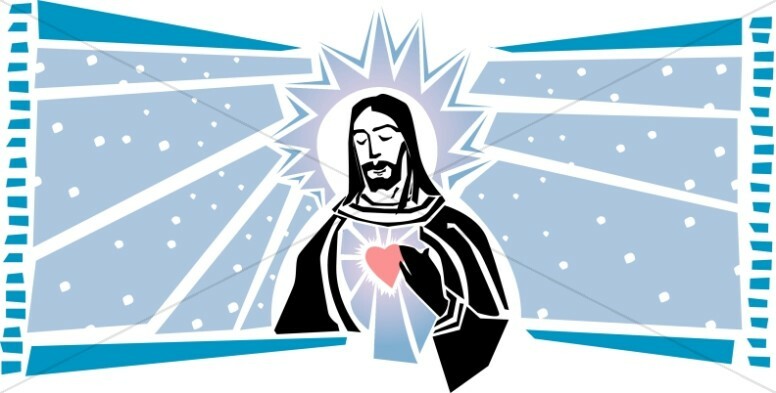 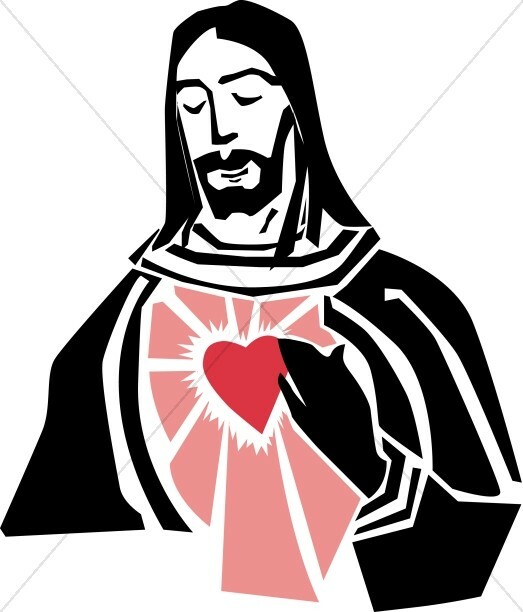 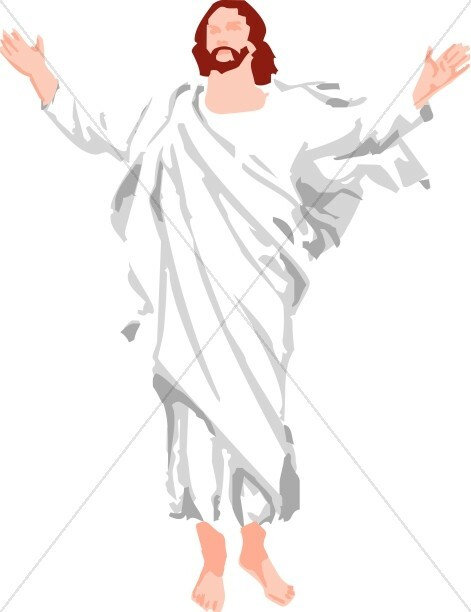 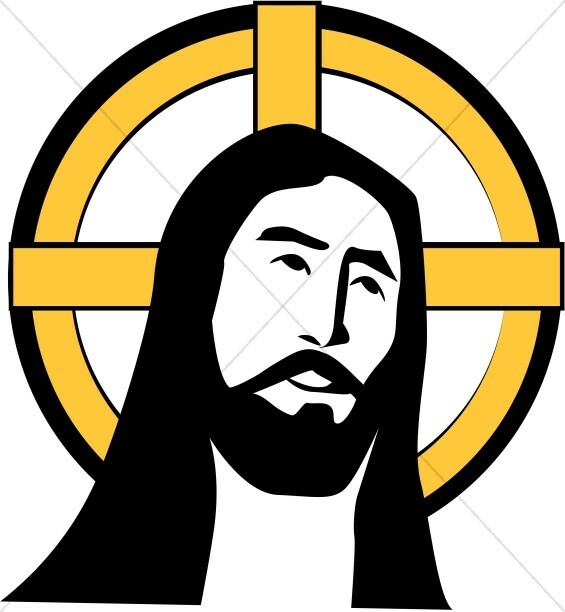 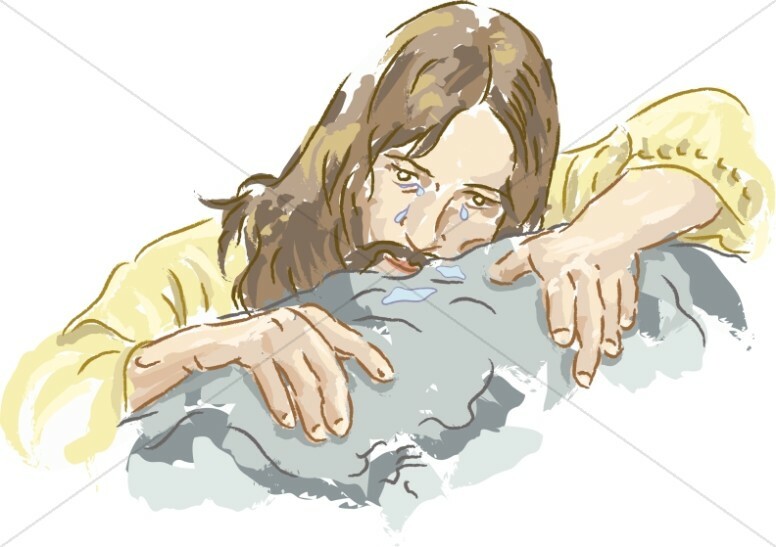 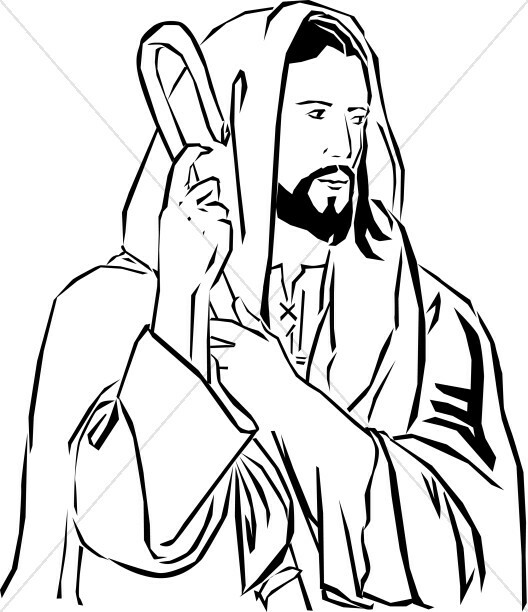 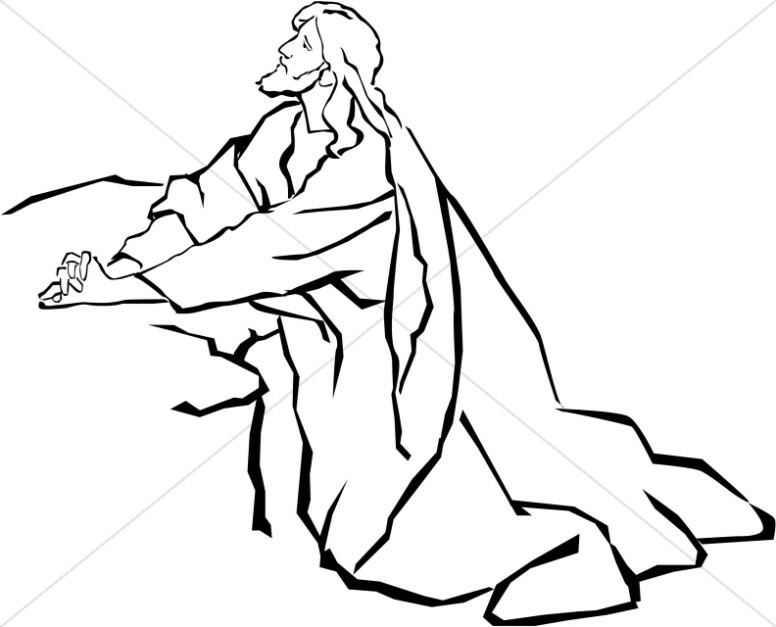 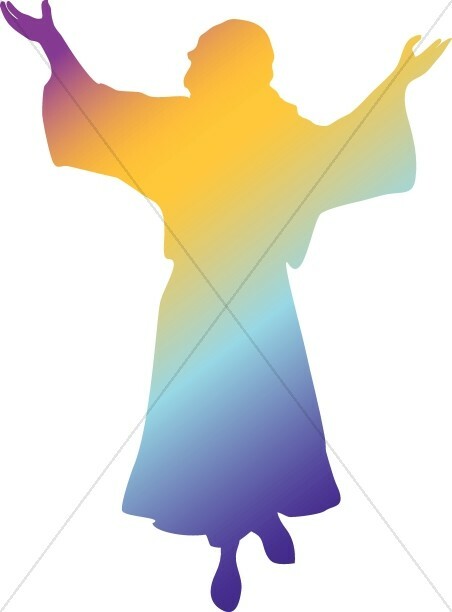 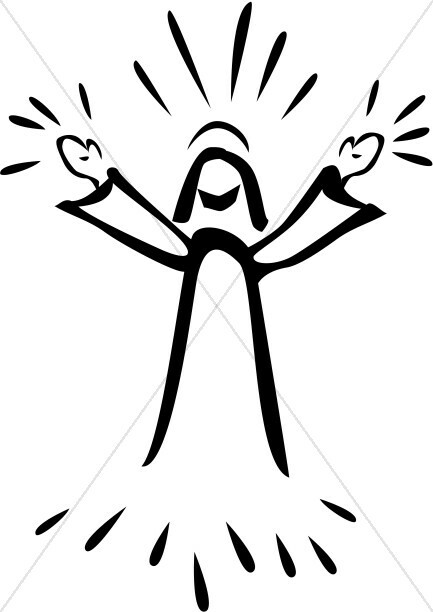 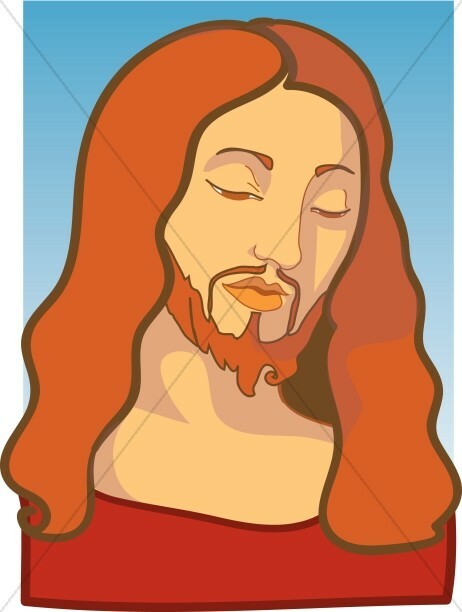 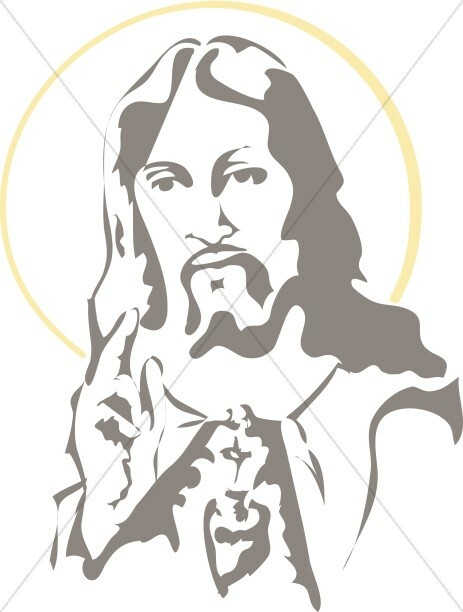 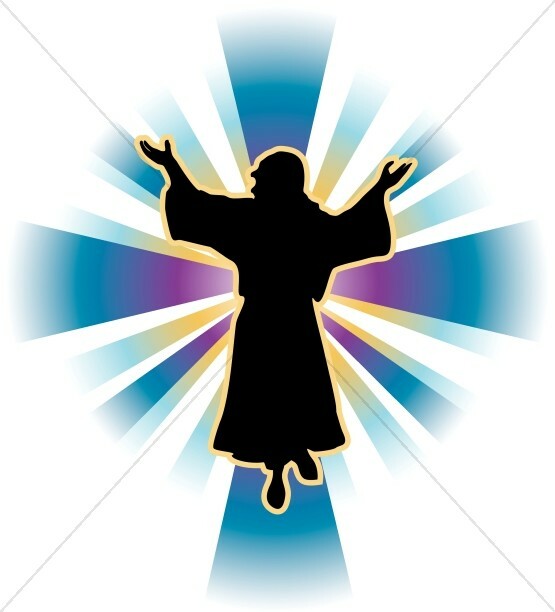 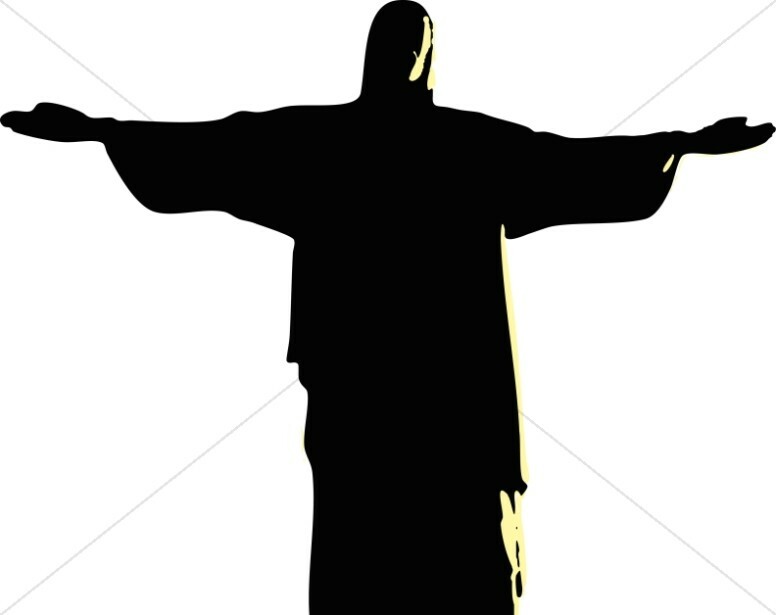 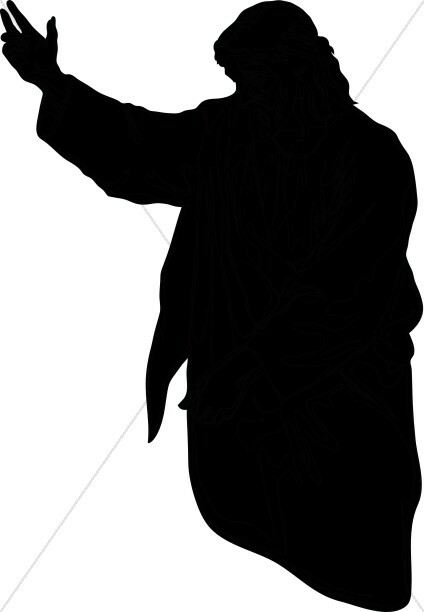 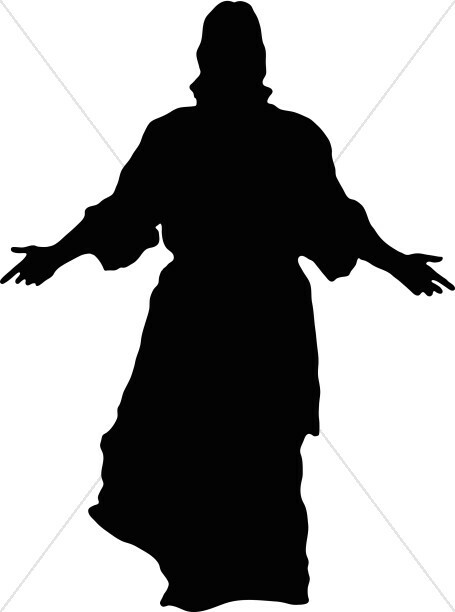 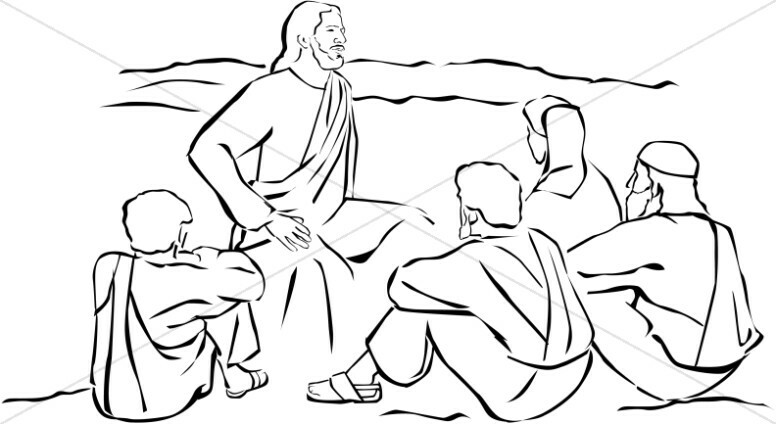 The Jesus Clipart depicts famous and important events in the latter parts of Christ's life. 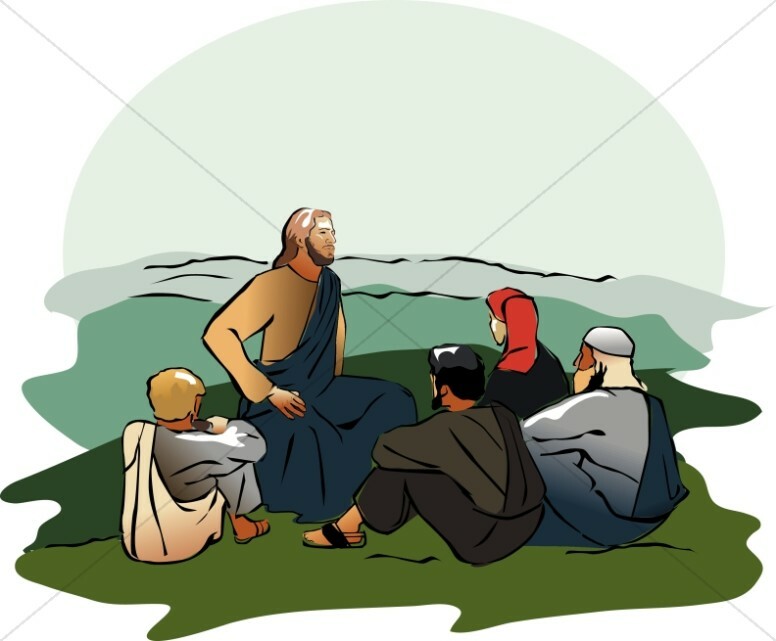 There are graphics that show Jesus preaching to his disciples, encountering the woman at the well, and performing miracles. 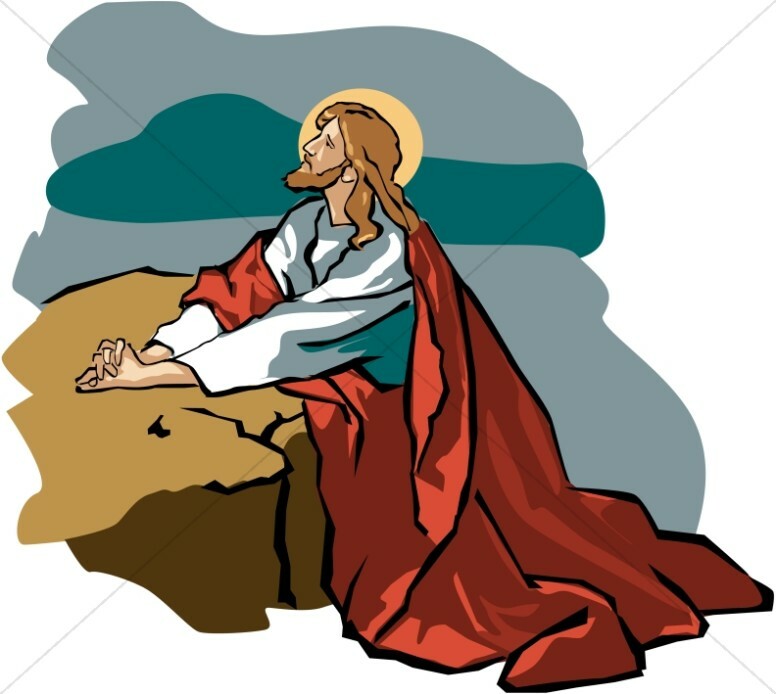 The images of Jesus riding into Jerusalem on Palm Sunday, praying in the garden of Gethsemane, and bringing light to the world in his resurrection represent a few of the most popular images. 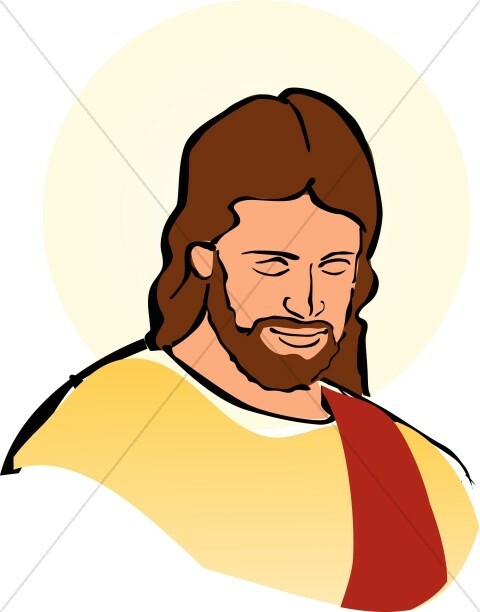 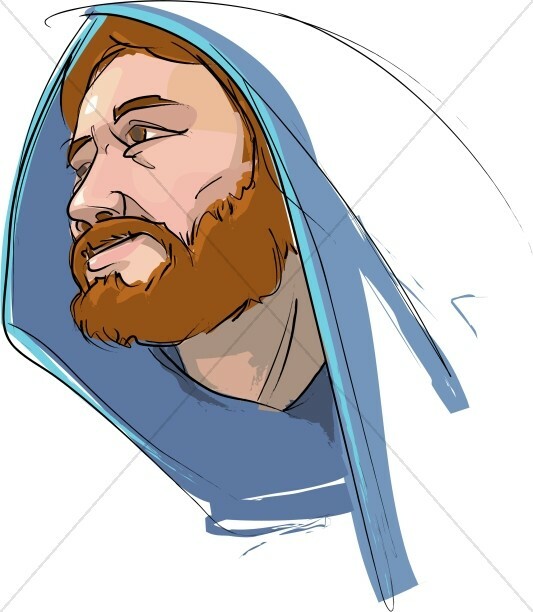 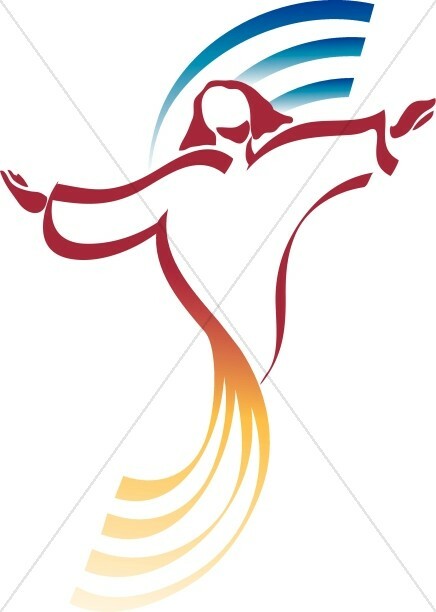 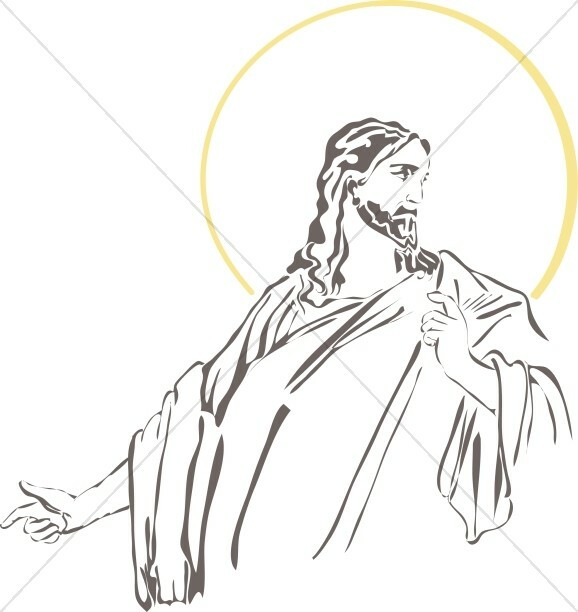 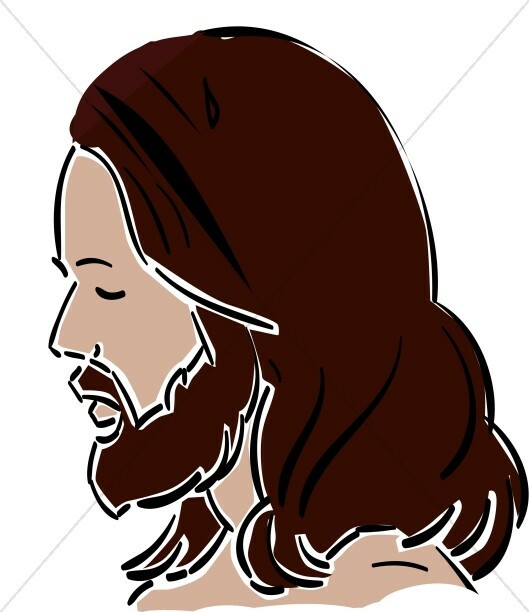 More than other images on this site, the Jesus clip art category embodies the Christian themes of hope, faith, suffering, healing, and trust. 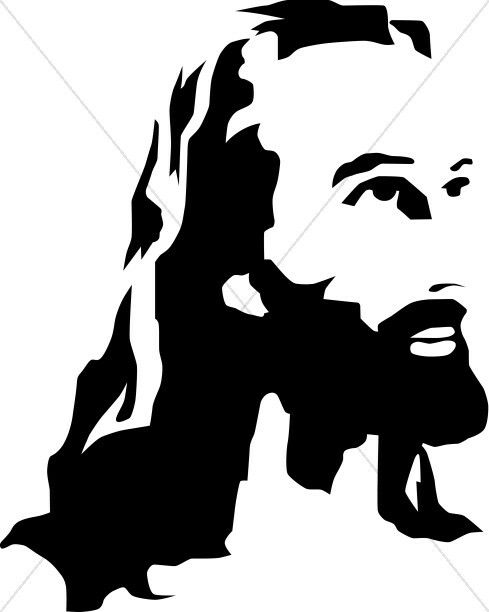 Use the Jesus images to illustrate your Jesus ministries.